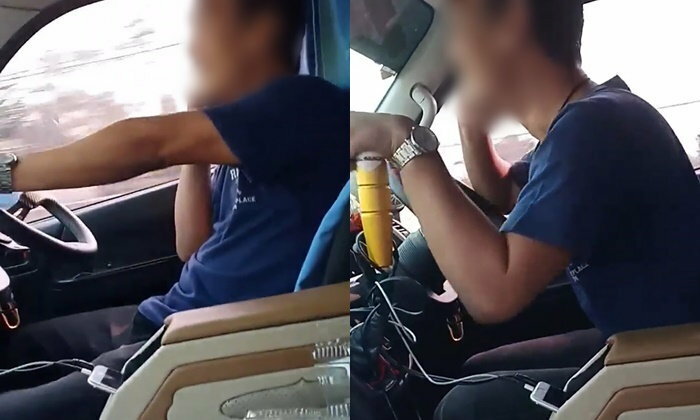 The head of the minivan rank in Hua Hin said he had sacked a driver that featured in a scary clip posted by a passenger. 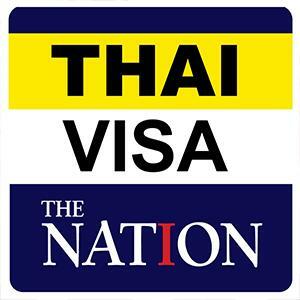 The 200 kilometer trip from Bangkok to the seaside resort had the poster suggesting the driver was high on drugs. Apart from highly erratic driving including wrenching the steering wheel and using the gears poorly he had talked loudly into his phone the whole way. The poster welcomed the action of the rank chief in sacking the driver but questioned how such people can be hired in the first place. If there was a proper vetting procedure the travelling public would be better served, they said.